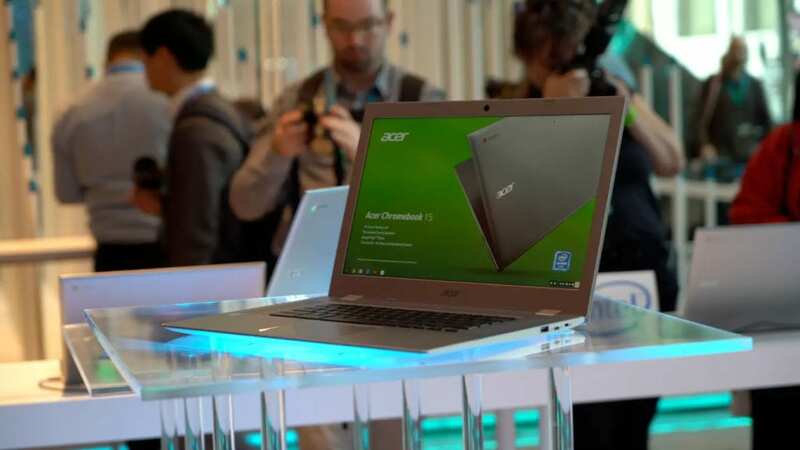 Well, another tech event has come and gone and we managed to spend some quality time with Acer’s newest Chromebook offerings. That’s pretty tough language to decipher as the clearest competitor is the Pixelbook. With it’s pricing right around $1000, being competitive simply means beating that mark. I’m hopeful that the decked out version finds a price south of $700, but it is hard to say. Remember, the Chromebook Spin 13 (there’s a non-spin version without touch that maxes out at the 8th-gen Core m3) will come with the 8th-gen Core i5 (50%+ performance gains over the i5 in the Pixelbook), up to 16GB of RAM, and up to 128GB of storage. With the addition of an SD card slot and a USB-A port, it offers up more connectivity, a slightly larger hi-res screen, and a garaged stylus included in the purchase. If you get all that at a lower price than the Pixelbook, Acer might be on to something here. 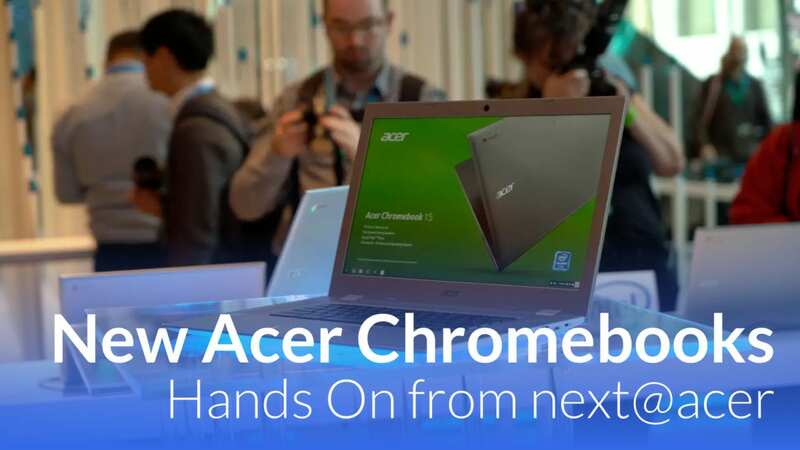 With the Chromebook 15, we’re getting a similar treatment of a clamshell and convertible pair, both similarly spec’d and built. The clamshell 15 was the spitting image of the Chromebook 15 we reviewed not long ago, so there’s not much new here. The Spin version simply adds the ability to convert a large and unwieldy Chromebook and doesn’t add any additional features like pen input. To be honest, I’m unsure why you’d want it beyond the tent mode for movies. We break it all down in the video below, so take a look at our time with the devices and you can get a feel for everything we waw here in New York.